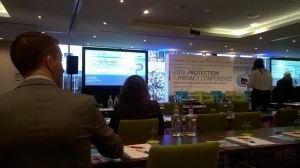 On Wednesday 20/03 Spark Legal Network attended the 9th Annual European Data Protection and Privacy Conference. 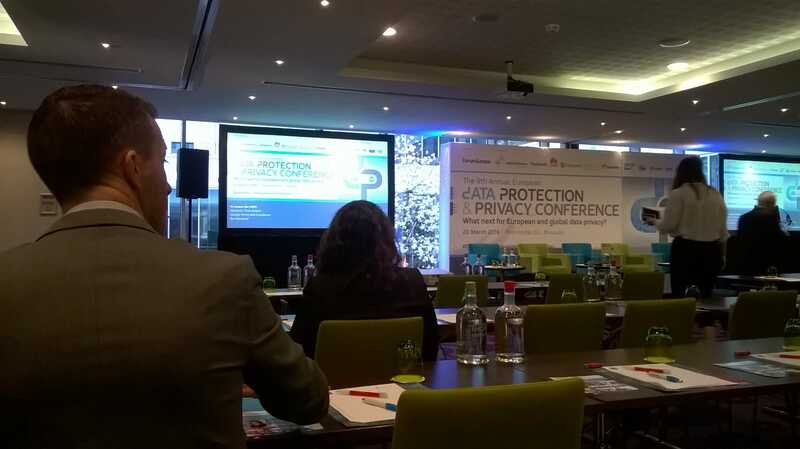 The Conference analysed the current state of data protection under the EU legislation, especially in the light of the upcoming anniversary of the entry into force of the General Data Protection Regulation (GDPR). In relation to this, one of the sessions consisted of the interview with Giovanni Buttarelli, the European Data Protection Supervisor, who shared his (mainly positive) impressions regarding the application of the GDPR EU-wide to date. As a comparison, data protection systems in other parts of the world were also discussed, for instance in Japan and Singapore. One of the main subjects the speakers discussed was also the European E-Privacy Regulation, currently negotiated by the European Commission and the European Council. The progress was discussed and the main problematic issues, such as Article 10 (privacy settings) of the proposed Regulation, were also debated. The Conference also touched upon the collection of E-Evidence, and the possible ways of finding balance between protecting data and fundamental rights of crime suspects on the one hand and protecting safety and the broadly understood public interest on the other. As the European elections are taking place in 2 months, the speakers also discussed the measures undertaken by the EU institutions in order to combat fake news and disinformation. The issue of fake accounts on social media and the related data protection issues are also analysed. The speakers at the Conference included two Comissioners – Mariya Gabriel (Commissioner for Digital Economy and Society) and Vera Jourova (Commissioner for Justice, Consumers and Gender Equality), both holding a key note speech, as well as representatives of the Commission, Parliament and the Council, representatives of think tanks and major businesses, such as Facebook.